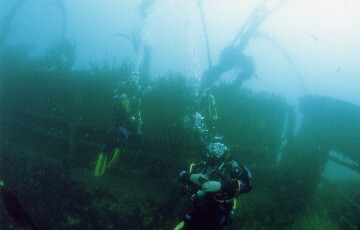 The Cita was a container ship and was wrecked in 1997 it was carrying a cargo of car tyres fridge magnets key rings T-shirts and shorts all vital stuff, even though it has only been sunk for a short while the wreck has been battered quite badly . 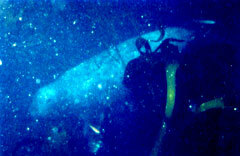 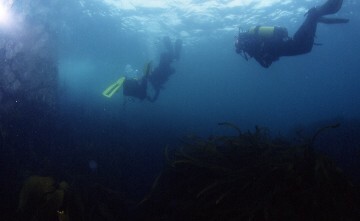 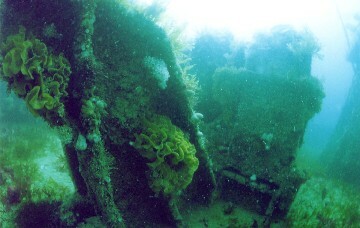 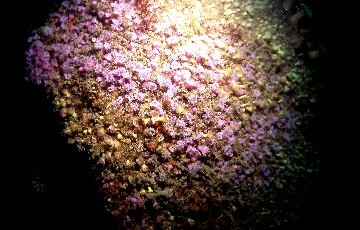 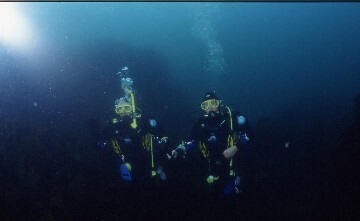 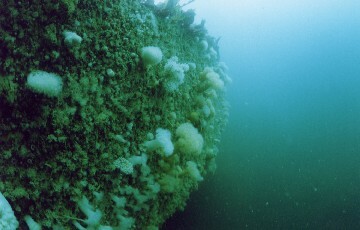 We dived this wreck twice during out stay on the Scilly Isles. 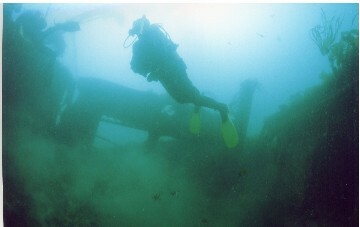 As you can see this a really nice wreck to dive on and is still very much still ship shape. 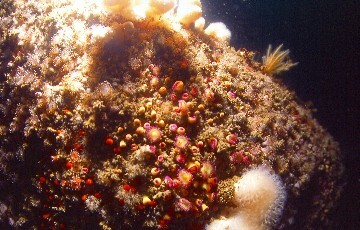 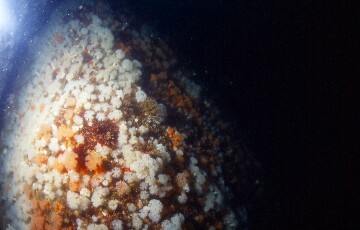 Snake locks anemone close to the wreck site . 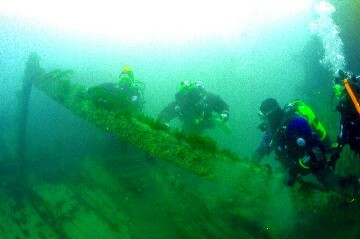 Swimming along the deck of the Cita trying not to kick up the silt. 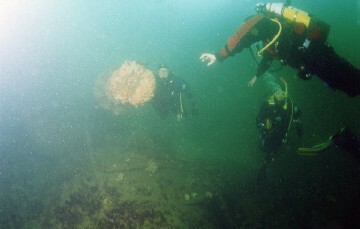 In these shots there are two wrecks, the Plympton which ran aground on the Lethegus rocks in 1909 it was a 2869 ton steamer. 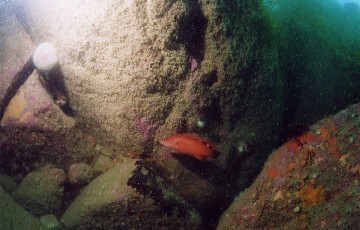 The other wreck is the Hathor 7060 tons carrying a cargo of oil cake and potash sank stern first after her engines failed and she sank across the wreck of the Plympton. 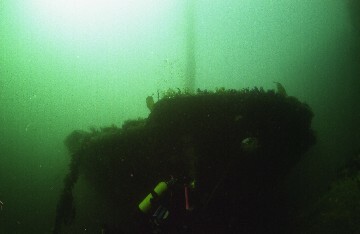 Another wreck we dived on was the Minniehaha she was wrecked in 1871 a four masted barque only fragments of her left now and none of her cargo of guano thank goodness. 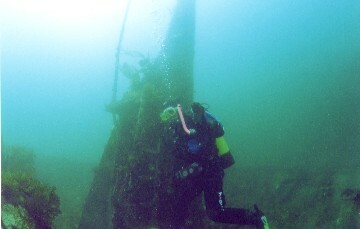 The remains of the mast of the ship. 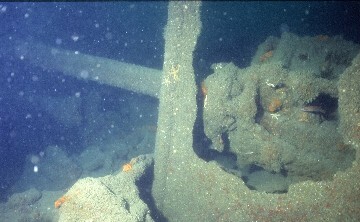 This is the remains of the engine you can just see the broken boiler tubes showing. 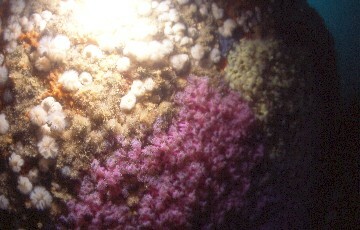 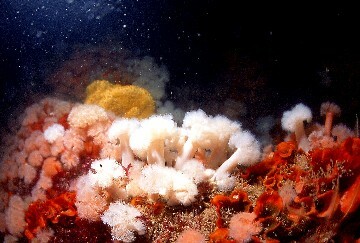 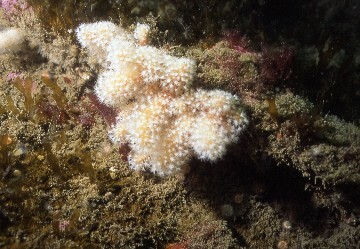 Deadmans fingers a type of soft coral. 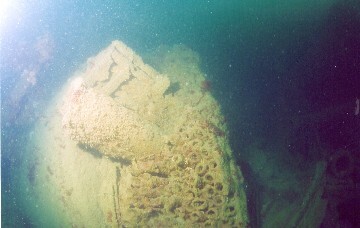 Part of the wreck of the Italia 2792 ton freighter carrying coal from Cardiff to Toronto depth 30 metres. 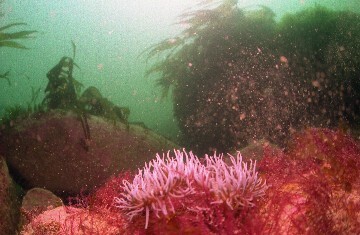 This out of focus shot is the best I could get and this was after he had dived under me .